We established ourselves as a leading manufacturer of Geotextile Fabric, Nonwoven Geo Bags, Cleaning Wipes, Filtration Fabrics, Waterproofing Fabrics and more. 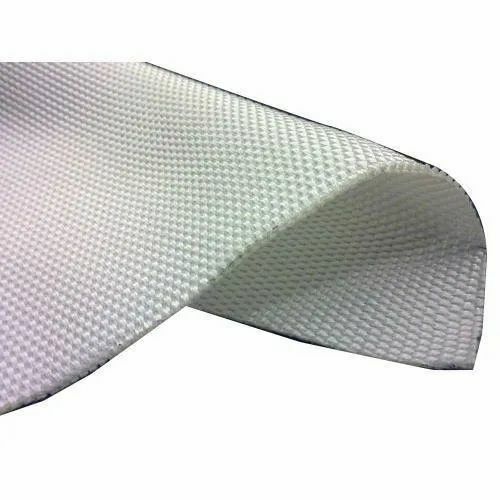 In order to carve the higher position in the industry, we are a well-known manufacturer of a flawless assortment of Geotextile and Furniture Fabric. These are famous for their easy usability and long life.